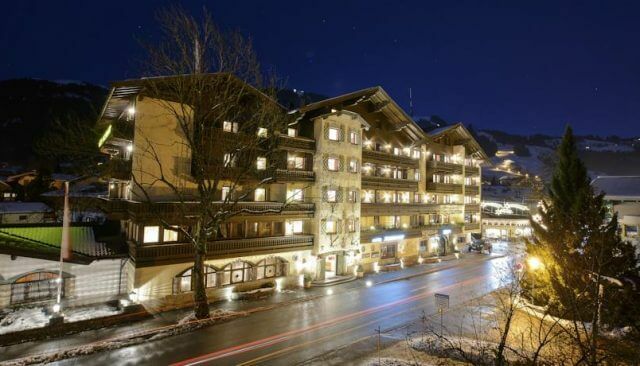 Aurach bei Kitzbühel is a charming village that has kept its traditional character. The perfect place for an idyllic holiday alone or with your loved ones. Aurach has a special treat for its visitors as it offers a Wildlife Park that is home to native mountain animals but also more exotic animals such as lamas and yaks. 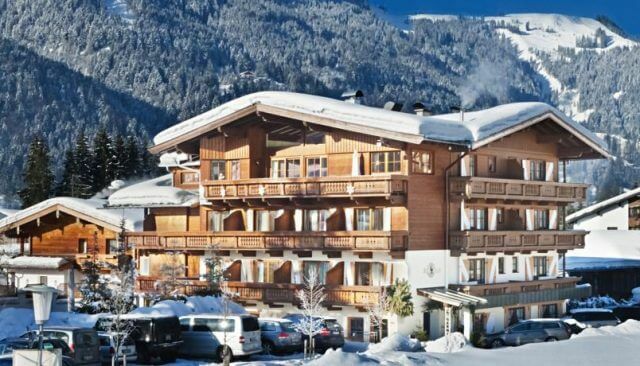 Only 5 kilometres from famous Kitzbühel, Aurach is the perfect place for a relaxing holiday in the middle of nature which lots of possibilities for activities aside from skiing. Aurach is part of the ski area KitzSki. 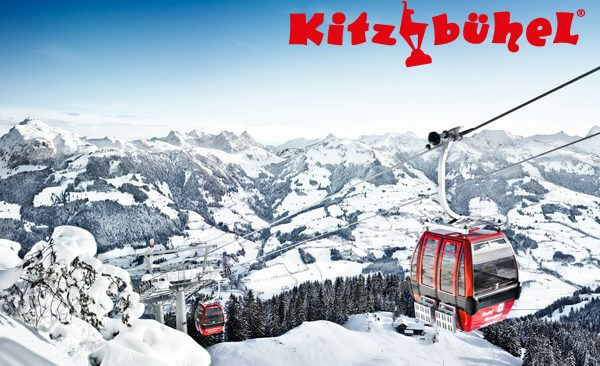 It has no direct connection to a cable car itself but it’s a good starting point for exploring the Kitzbüheler alps as it is close to Jochberg/Pass Thurn and Kitzbühel valley stations and other KitzSki slopes. 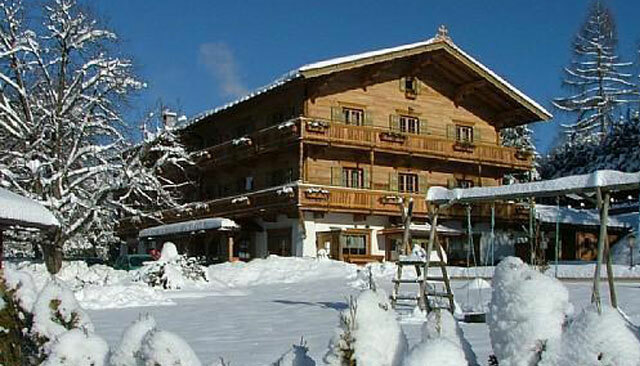 Aurach is a great place for ski tours. In the Bichlalm area, there are beautiful touring routes to explore – even after sunset. Route 52 is very popular, it leads from the Stuckkogel to Aurach. The Aurach-Kitzbühel-Jochberg-Reith region also has skiing trails to offer for those who favour or want to try out cross-country skiing. We offer models from top brands for beginners or advanced riders. Of course you can hire gear for adults and children. Select your preferred package online. 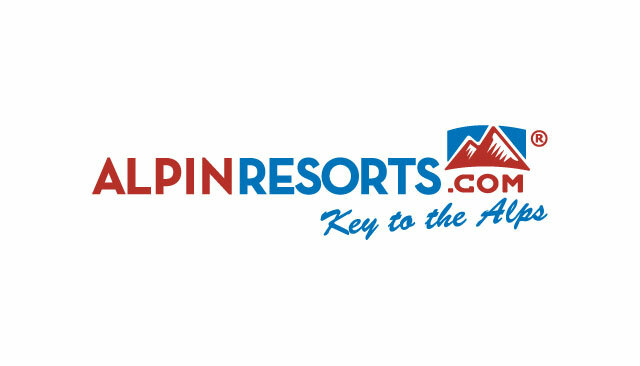 To make use of our bring-in ski hire service in Aurach the booking amount needs to be at least EUR 115,- (including delivery costs of EUR 15,-). Please keep in mind that booking needs to take place at least three days in advance to ensure delivery on time. After the online booking you’ll receive contact information of our local ski hire team to set a definite location and time for the delivery. The rented skiing equipment will be adapted to you on delivery. 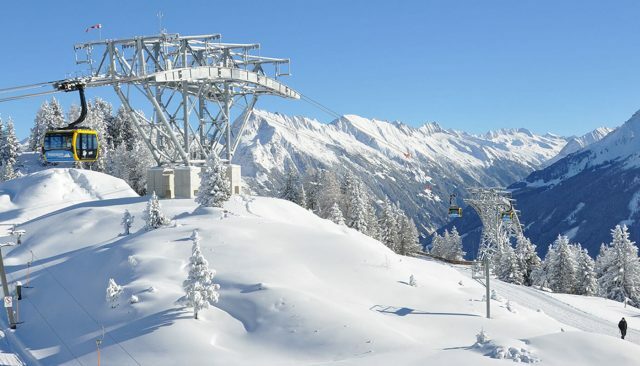 Enjoy our bring-in ski hire service for a perfect holiday in Aurach! Book now and safe money! With every online reservation you save up to 30%* on our current rental prices – and you don’t have to endure long waiting times. * See the current offers of our cooperation partner. Kids under the age of 10 can use equipment for free! Ski slope fun for the whole family at a bargain price that you simply can’t refuse! 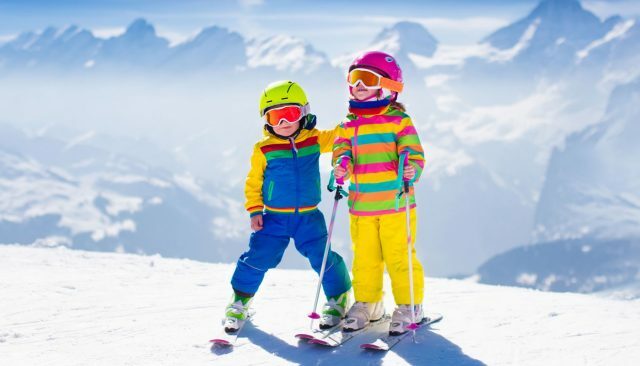 Because if mum or dad hires skis or a snowboard during the same time period, then the equipment for 1 child up to 10 years per parent is free! Our cooperation partners come from the tourism, hotel and gastronomy sectors. You benefit from this, because at Hervis and our partners you are in good hands! Not only if you want to borrow ski equipment quickly and cheaply, even if you are looking for sporting goods. Further details and discounts are available on-site at your Hervis Market or at the reception.